Agents, join your colleagues and enlist GetMoreOffers.com to get more exposure for your Florida listing through flat fee MLS. Receive exposure to 66,000+ buyers on GetMoreOffers.com per month! 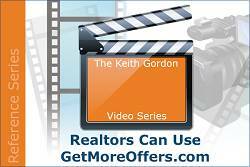 Many agents throughout Florida list with GetMoreOffers.com so that they can have more marketing exposure for their listed properties. 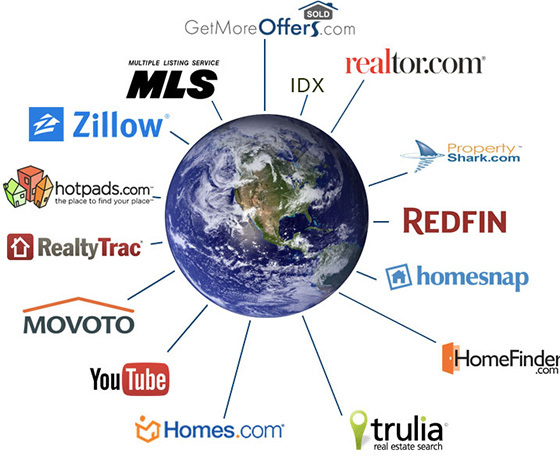 Most Real Estate agents are members of their local MLS boards. However, adding your listing to other nearby area MLS databases can promote your property to more agents and more buyers. There are no rules against listing a property in multiple boards. Listing with ADDvantage® Real Estate Services will ensure your property has the exposure you want without paying the high costs to join another board. In addition to the many sites your listing will be promoted on such as Homes.com, here at GetMoreOffers.com we receive 66,000 or more website hits per month. Buyers who search on our site will see your contact information on the listing and call you directly. One time flat fee – No other charges! List a Property through ADDvantage now!